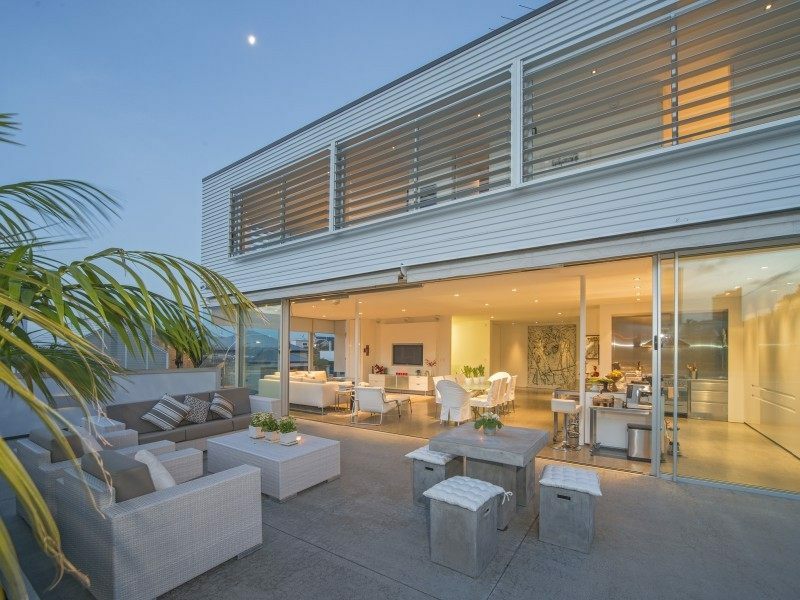 Situated on an a bluff in Mellons Bay overlooking Motuihe and Waiheke Islands, the house is built for a couple with an extended family often visiting from overseas, who wanted to maximize the views. 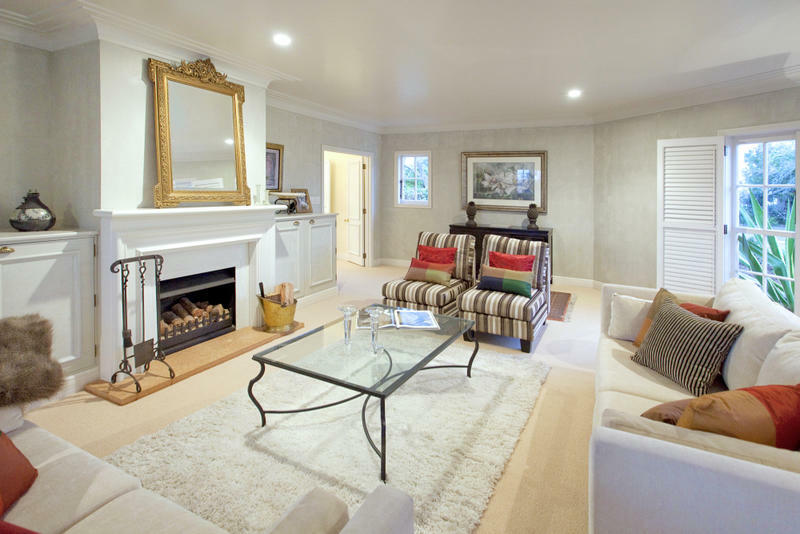 These requirements led to the building being split into a front part containing all the spaces that the client is occupying on a daily basis and a back building that accommodates the garage on the lower level and guest bedrooms on the upper level. The threshold between the two different parts of the house is constantly crossed when moving through the house vertically. 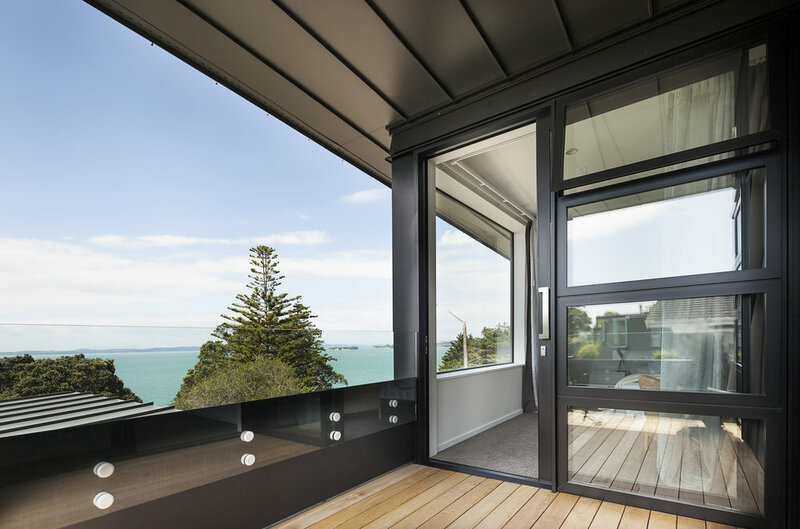 Creating forms that channel the views out to sea and create privacy from neighbours. The open plan arrangement of the living spaces on the ground floor of the front building is directly connected to large outdoor deck areas and the pool. A double height space leads to the main stair and the upper level, where a second private lounge and a covered deck provide a more intimate space adjacent to the master bedroom. 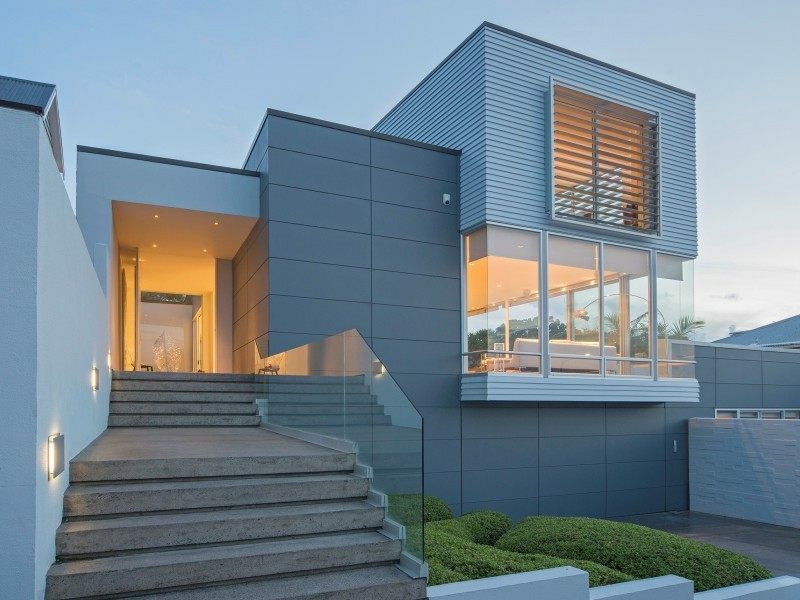 The ‘Rise’ project, situated in St. Heliers Auckland is a speculative town home for a developer. 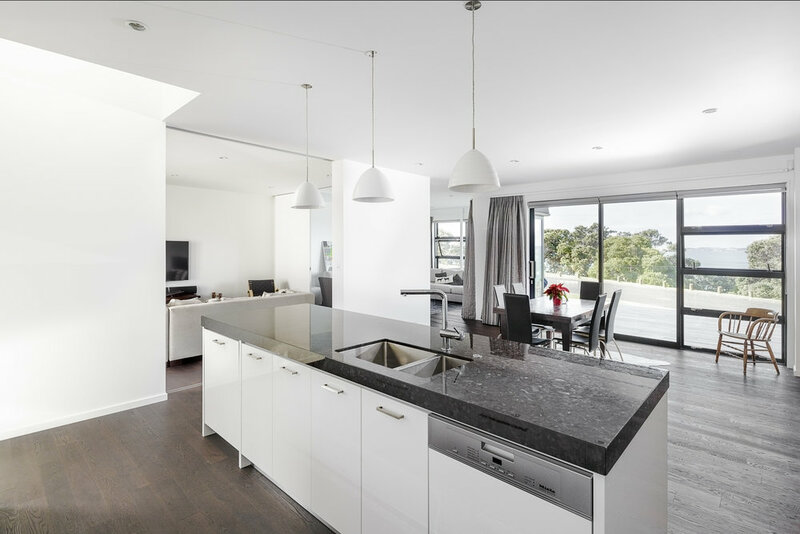 Seeking to maximize the views and sunlight of a hilltop location, the units use large bay windows and living rooms on the upper most floor to truly take advantage of site and create beautiful, naturally lit spaces within. 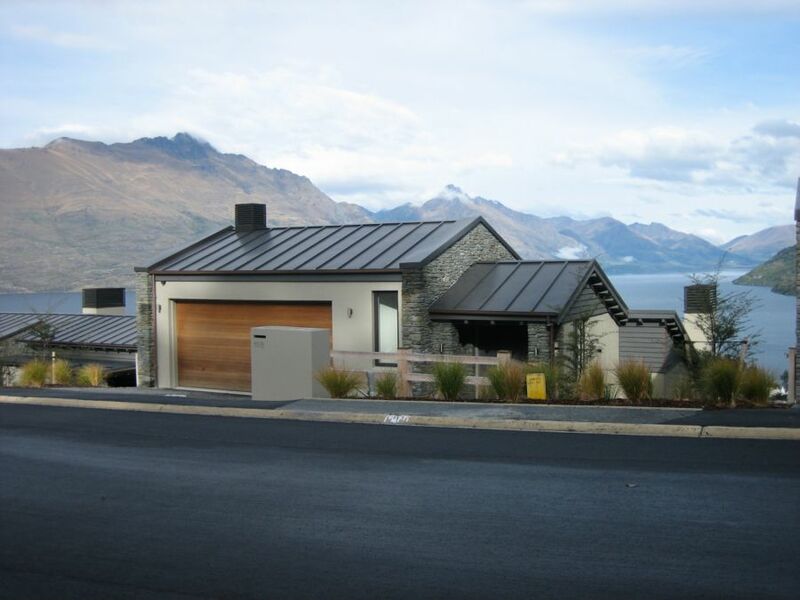 Set on a challenging Queenstown site; steep, south facing and restricted by a tight planning envelope the project comprises a cluster of high end residential dwellings. 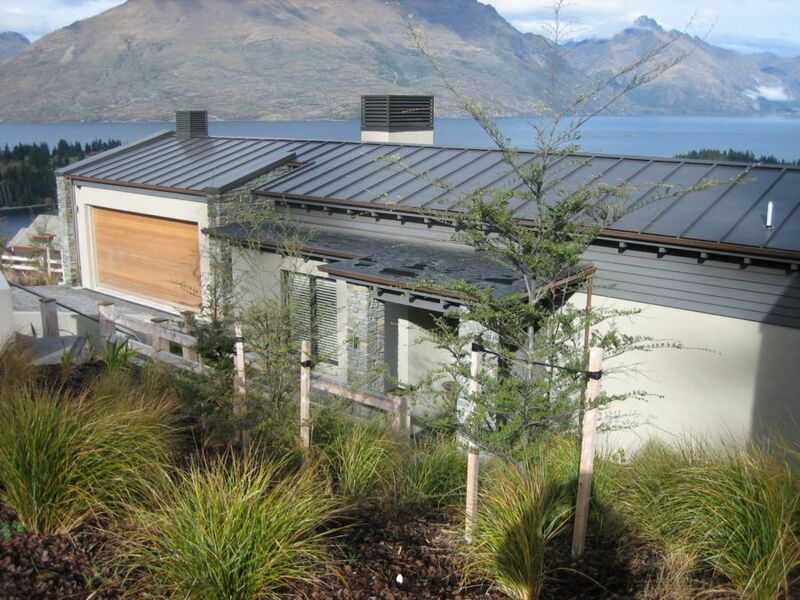 The material pallet of the design uses the vernacular Otago shift in a considerate contrast to light timber and rendered façade. Design considerations included a new access road within the wider site. 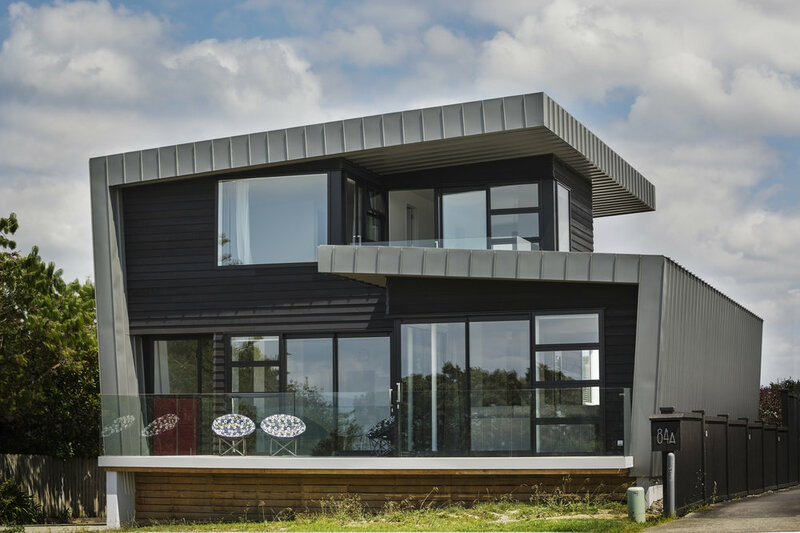 Yarborough St. House is a home located in an Auckland heritage zone for a client seeking a contemporary dwelling to capture inner harbor views. Full height windows surrounding the main living space maximize the views for the entire family. 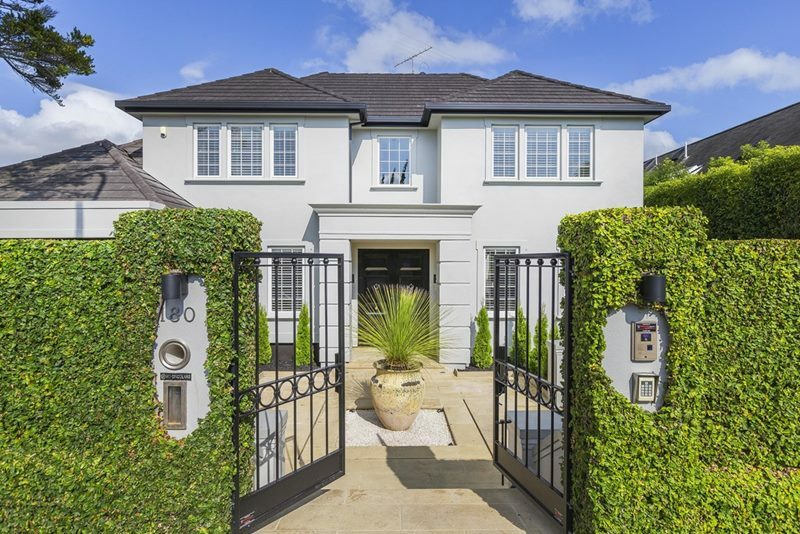 A large traditional family home sited to optimise solar access and privacy from the street, and to create distinct zones to differentiate public and private areas of the site. The massing of the house was kept separate from a garage wing allowing both to read as distinct elements. 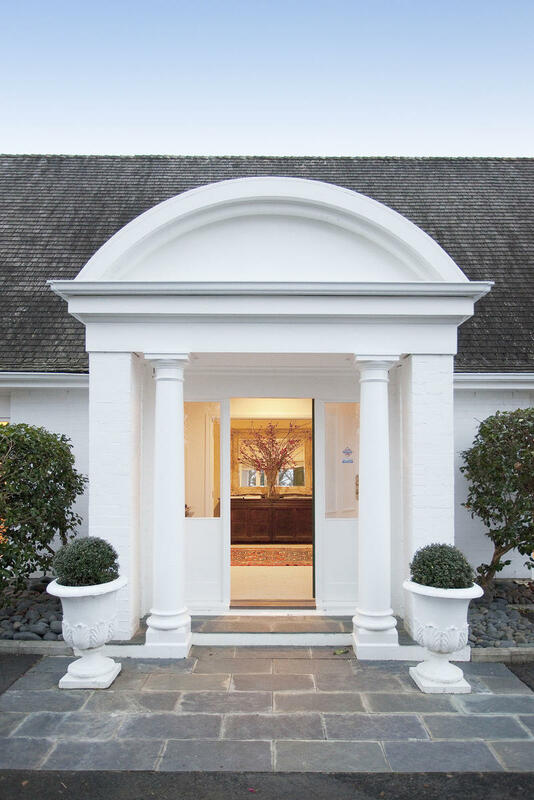 The addition of a classically inspired entry porch provides a focus to the entrance court. With simple detailing, traditional materials, and domestic forms, the house has aged gracefully. 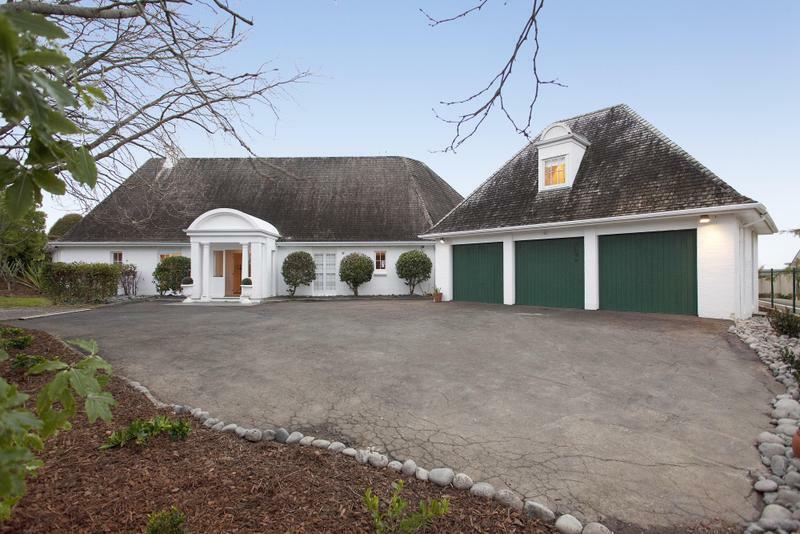 A house and home for a developer in Remuera, Auckland, the Victoria Ave. house is a neo-traditional building with a garage wing, designed to minimize dominance over the adjacent houses. The celebrated entry of the home was a central design element for the project, with the foyer exaggerated through a double height space an dramatic, sweeping stairwell. 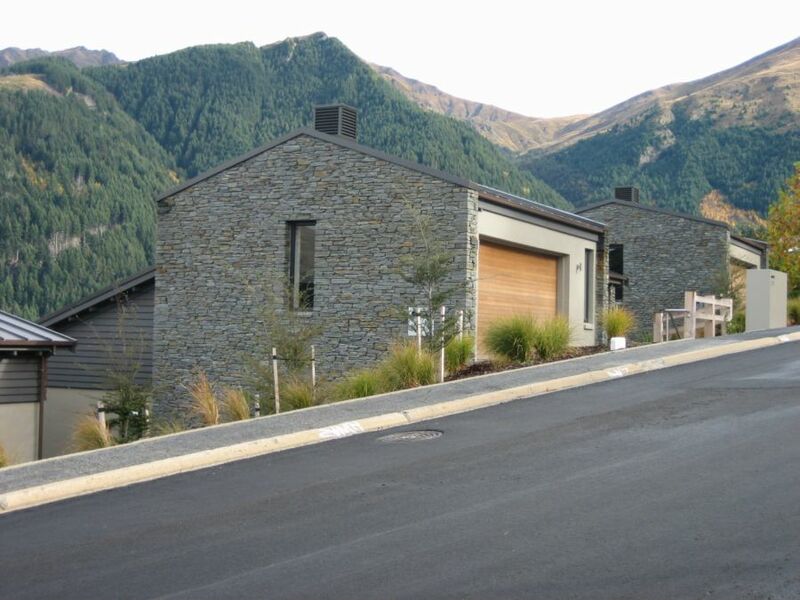 A large scale masonry home for a large family with two floors of accommodation set over an underground garage for six vehicles. Site works included an in-ground pool and tennis court, with structured landscaping as part of a comprehensive site development. Internal planning ensures rooms follow the path of the sun, with formal and informal spaces opening onto generous terraces. The entry incorporates a dramatic double height space with feature staircase overlooked from an upper level gallery. 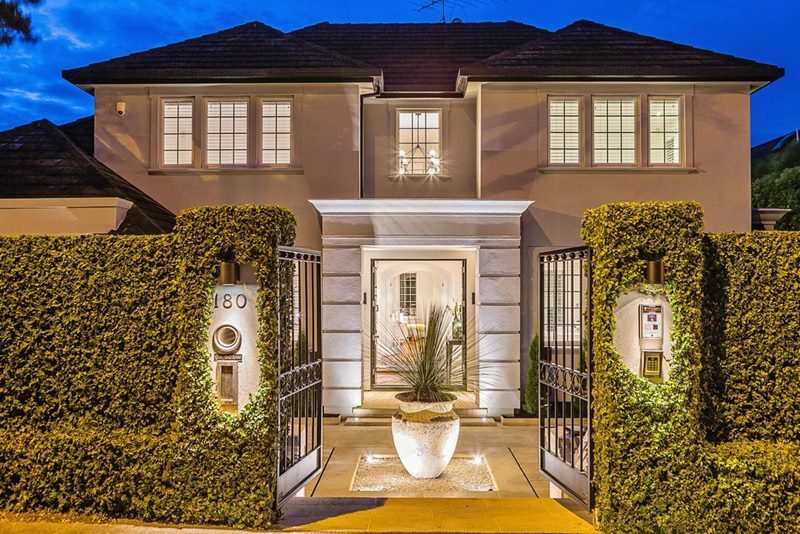 St. Helier’s Bay Road House was a new house project, using traditional and neoclassical design elements to create a beautiful and open house design that maximizes views to overlook an adjacent tennis court. 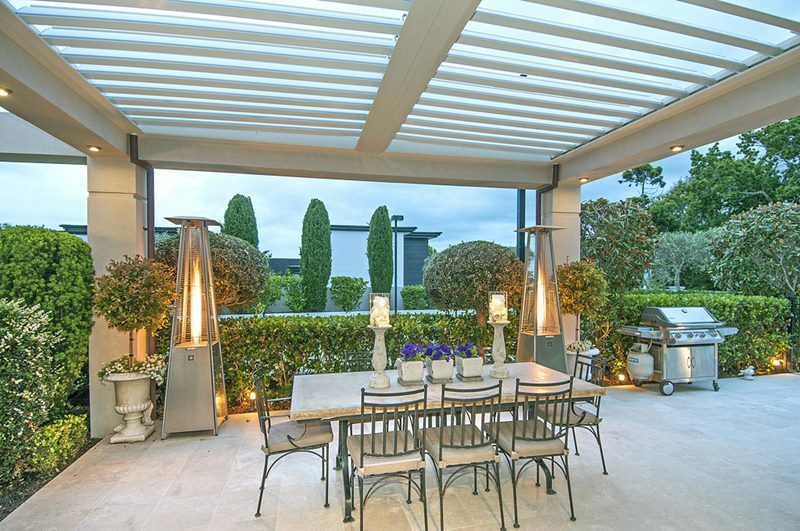 The layout revolves around a feature vaulted ceiling over a central dining room. All reception rooms lead into the impressive gardens.